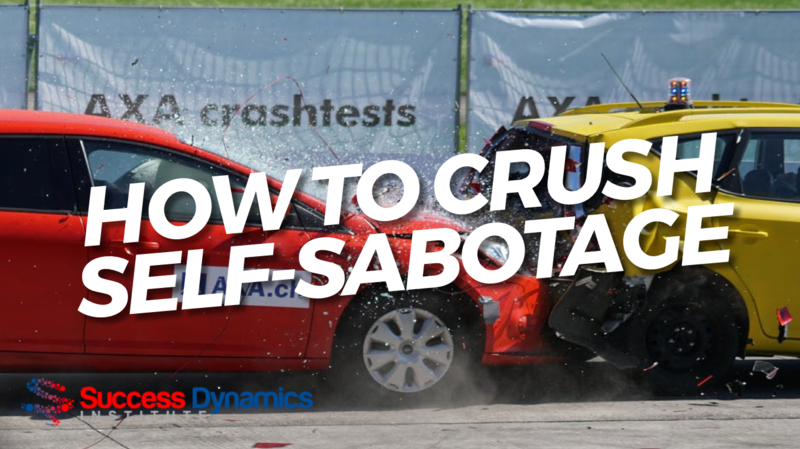 Self-sabotage is something everyone suffers from. 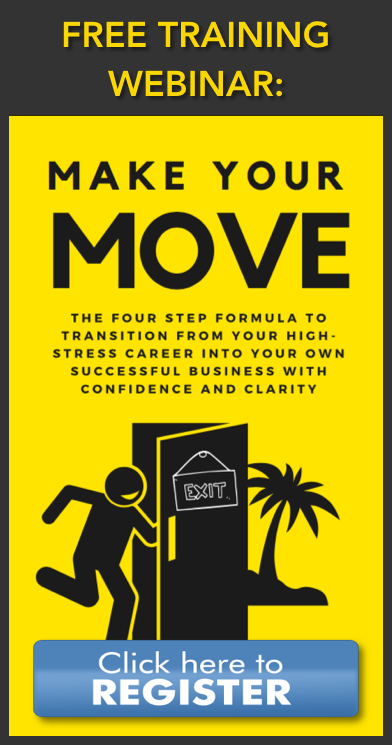 After a decade of helping people overcome self-sabotage, we’ve identified a simple, five-step process you can use to snap yourself out of it when it rears it’s ugly head in your life. The “hidden” positive intentions that have been sustaining your self-sabotage. Your next step is to find ways to replace your old self-sabotage habits with new ones. So what will you now chose to do instead of that old, unwanted self-sabotaging habit? Going back to the gym example from above, one of the triggers was the fear of being judged in your workout clothes. So the “hidden benefit” of NOT going to the gym is that you won’t be judged because no-one will see you in those gym clothes. To overcome the trigger and the hidden benefit you have to find a way to satisfy both the goal AND the hidden benefit of NOT achieving it. In other words, in this example you might like to first get started on your path to getting in shape by actually working out at home, either by yourself, or with a trusted friend who is in the same boat as you… and who you know won’t judge you in your workout clothes. Replacing your triggers is a lot easier when someone is there to show you how to do it, explain it to you, and hold you by the hand to walk you step-by-step through the process. If you’d like some help sticking to your habit change, it’s time to make it into a goal. And the best place to set a goal that you’re guaranteed to achieve is the EPIC Goal Setting Webinar.